Membership makes a difference Over the past twelve (14) years, over Seventeen thousands (17,000+) of Canadians have joined Professional Real Estate Investors Group (PREIG) Canada. We have received hundreds of testimonials expressing their sincere thanks for the role of Canadian Professional Real Estate Investors has played in completely changing their own lives as well as other fellow Canadians. 3. Meeting other local fellow Canadian real estate investors and learning from their experiences. 5. Getting referrals for service providers and other contacts you will need. 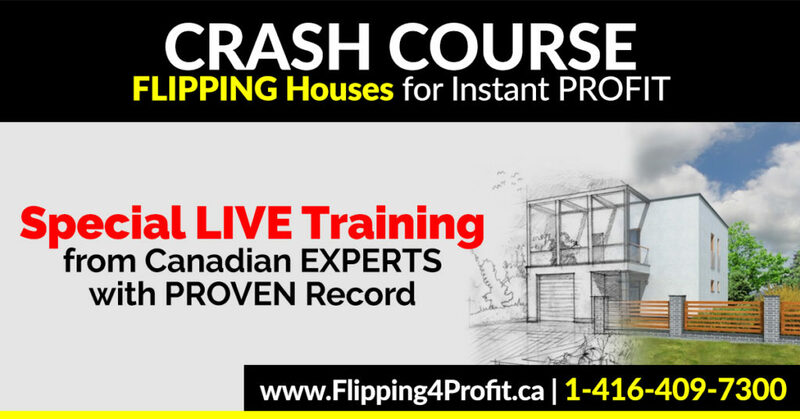 Learn from Canadian Professional Real Estate veteran investors who have already done what you want to do. Meeting Canadian private hard money lenders, mortgage professionals. Creative financing, mortgages and loans. 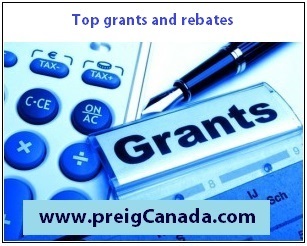 Learn “How to” obtain forgivable grants and interest free down payments for Canadians…..and much more. Fill out the form with your contact information to get started today! For membership, you can pay it on line by clicking the Buy Now image. We are looking forward to see you in person in upcoming event to expand our Canadian Real Estate Investments horizons. Please complete and submit this form to get latest updates on real estate investment events. Once it is submitted, you would receive an email and would be asked to confirm your email address. Also, add [email protected] to your address book if you wish to receive future updates. P.S. Take Action now to join the eye-opening Canadian Real Estate Investment Club and walk away with confidence, knowledge, and specific "action ideas" that can help you achieve your dreams and leave the rat race behind. 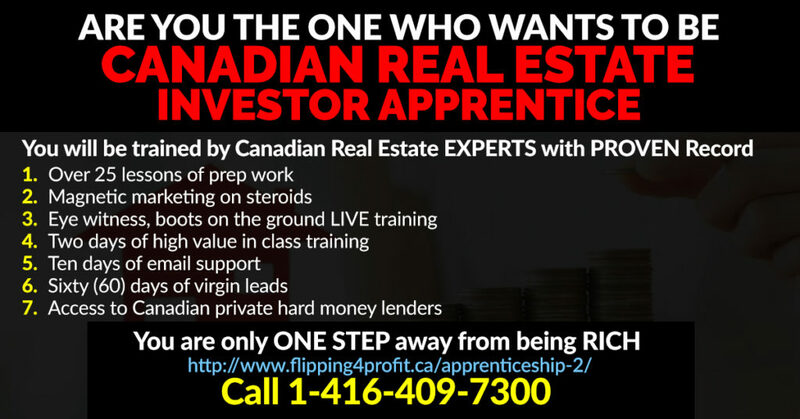 We have been training Canadian Real Estate Investors since 1993.